The end of the Intel and Micron partnership in developing 3D NAND memory won't impact Intel SSD users. Nor will it affect other projects they are working on together. Intel and Micron earlier this week announced an end to their long-term joint development partnership for 3D NAND memory. 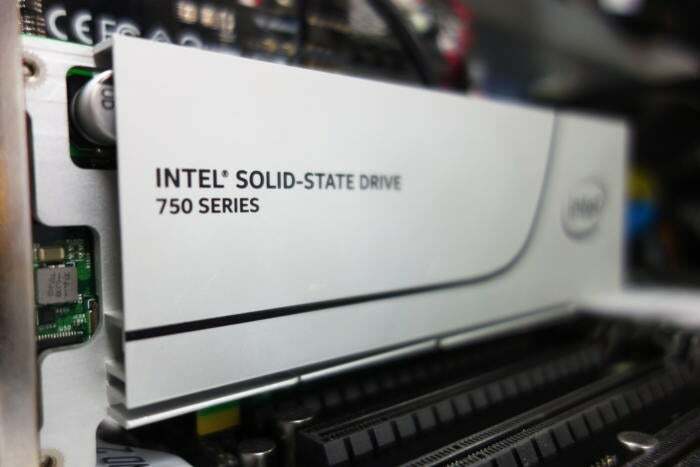 What does this mean for buyers of Intel SSDs? Turns out, not much — if anything. On the surface, it looks like a blow to Intel — which makes chips, not memory — but in fact, it has that base covered. Intel has a 300-mm fab in Dalian, China, that it began to convert to produce 3D NAND flash memory in 2015. With Dalian online, Intel simply didn’t need Micron any more. This is hardly a split between the two. The companies will complete development of their third-generation of 3D NAND flash technology, which will be delivered toward the end of this year. “Beyond that technology node, both companies will develop 3D NAND independently in order to better optimize the technology and products for their individual business needs,” Intel said in a statement announcing the change. Also, the two companies will continue to jointly develop and manufacture 3D XPoint memory at the Intel-Micron Flash Technologies (IMFT) joint venture fab in Lehi, Utah. That facility is dedicated to 3D XPoint memory production. 3D XPoint is a joint venture between the two firms to create memory that retains its contents on power down. It's similar to NAND flash but has much higher capacity and much faster performance. Also, 3D XPoint memory goes in the motherboard DIMM slot, not a PCI Express or drive slot in the case. What does this mean for Intel SSD buyers? What does it mean for you, the Intel SSD buyer? Pretty much nothing, according to Jim Handy of Objective Analysis. “Prices are stable due to a shortage. Intel got NAND at cost of production from Micron, [and] now they get it at the cost of production from their own fab,” he said. In converting the China fab to 3D NAND, Intel went from having half of a fab with Micron to having its own fab, so it no longer needed Micron for NAND flash. And since it got the memory at cost from Micron, now that it’s making its own (which obviously is at cost), the costs remain unchanged. So, while this news got a lot of ink, the bottom line impact for the end user is nil.